Does this exist? I am not bringing anything up in search. If there isn't one can you guys start here so we can enjoy some pics? Pretty sure there is one but I'll never miss a chance to post some pics up. Last edited by cfmistry; 03-05-2011 at 09:26 PM. Revived a death thread. Why there aren't many reply? 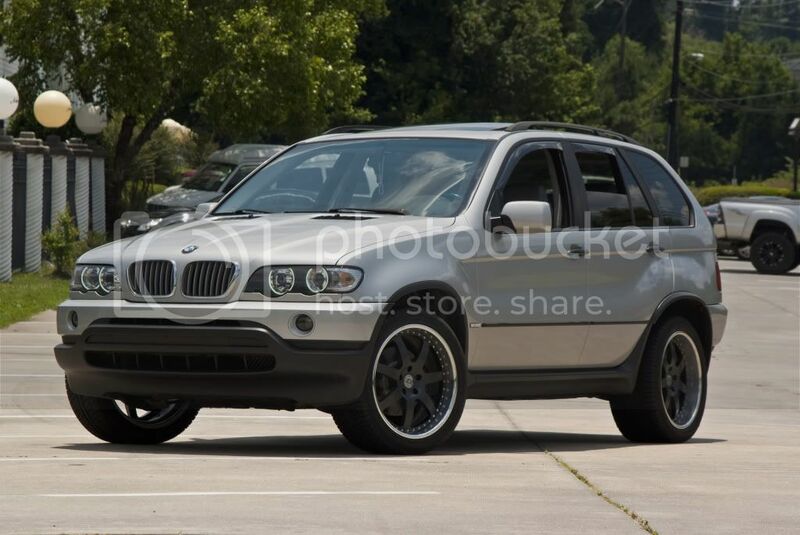 Anybody have pictures of an X5 with some all-terrains? (Aside from the Hartge and the FMU one). Last edited by JanE53diesel; 06-23-2016 at 11:51 AM. 22" Dub wheels. Enough tire size to ride nice, and fill the wheel well better. Not too heavy either.